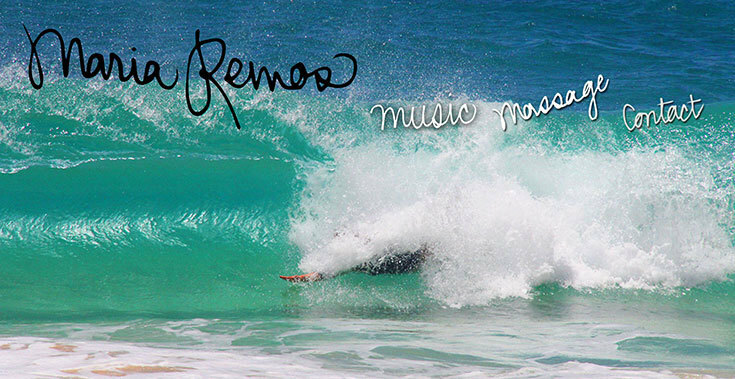 PROJECT: Maria Remos is a Honolulu based musician and massage therapist. Maria wanted to create a new online platform for herself that was non traditional in its approach but simple to use. Showcasing Maria’s artistic style and personality was a key requirement of the project.